I’ve been running a giveaway all week and today I will announce the winner! 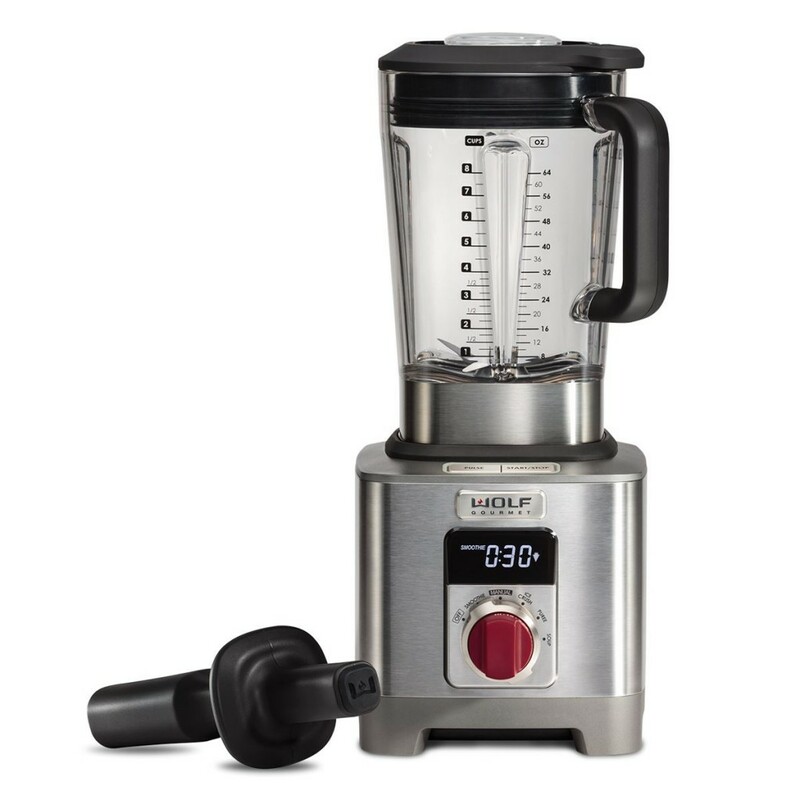 The prize is one Wolf Gourmet Blender High Performance Blender valued at $700. Thank you to all who have entered. I’ve randomly selected a winner and the winner is Sodamnyummy. If you’re the winner, please check your email. If you do not claim your prize in 7 days, I will choose another winner.